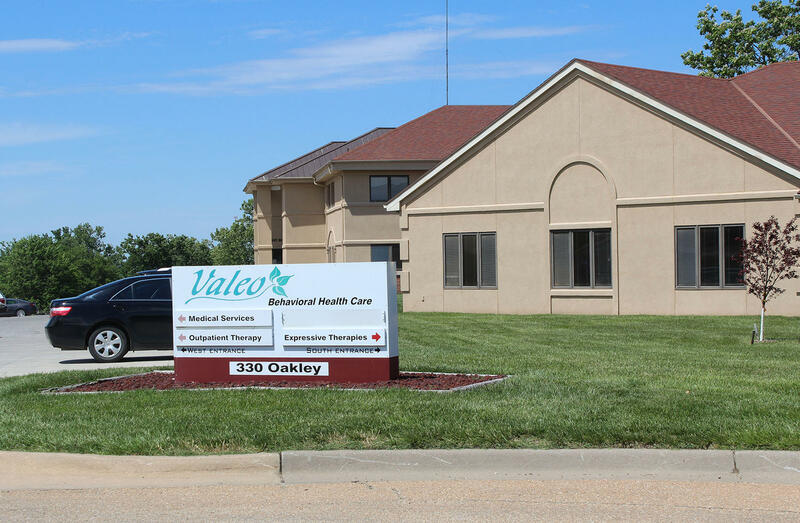 Valeo Behavioral Health Care in Topeka is one of three Kansas crisis centers that will be allowed to treat involuntary mental health patients under a new law. Lawmakers didn’t allocate funding for additional crisis center beds before they left for the Memorial Day weekend, although they have yet to finalize a budget. Kansas currently has three crisis centers — in Kansas City, Wichita and Topeka — which only take patients who agree to treatment. 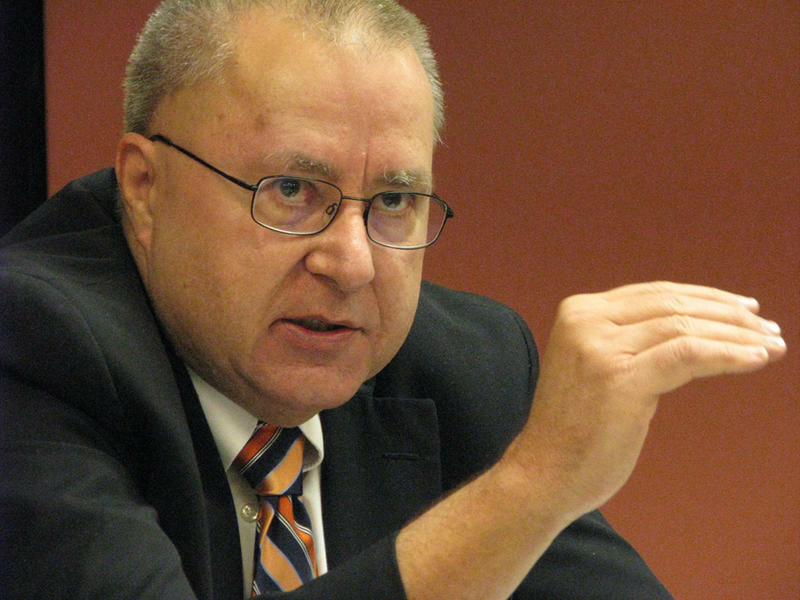 Bill Persinger, CEO of Valeo Behavioral Health Care in Topeka, said employees there are looking into changes that might be needed to serve involuntary patients. 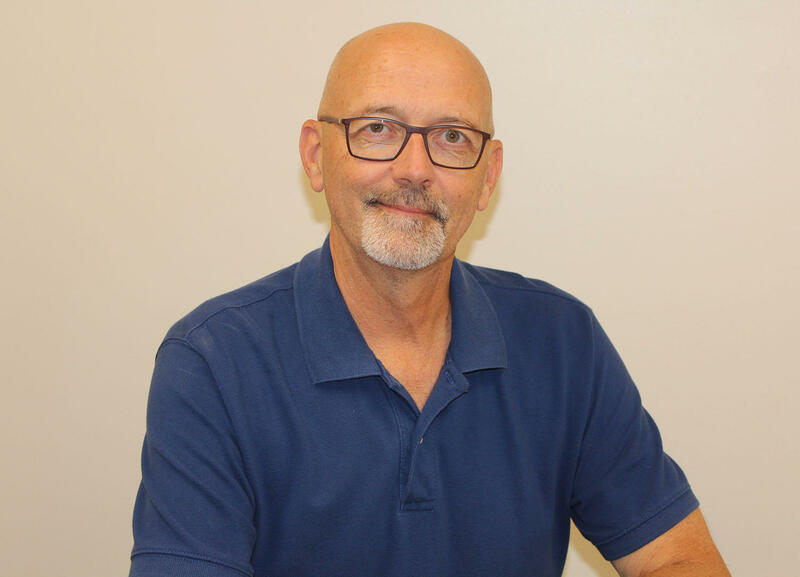 Bill Persinger, CEO of Valeo Behavioral Health Care in Topeka, said employees there are looking into what changes might be needed to serve involuntary patients. Valeo has a crisis center for voluntary patients that occasionally houses people waiting for a bed at Osawatomie State Hospital. He estimated the voluntary facility had reduced the number of Shawnee County residents sent to the state hospital by half. “I think we’re going to have good capacity to provide services on a short-term involuntary basis,” he said. Persinger said he hopes mental health centers can qualify for grants to prepare for involuntary patients. It could cost Valeo hundreds of thousands of dollars to have a prescriber available at all times, hire security staff, increase its mental health staff and renovate the building to offer more security and privacy, he said. “It’s not something we can start doing tomorrow,” he said. Marilyn Cook, CEO of Comcare in Wichita, said many mental health patients could avoid the state hospital or jail if more local treatment options were available, but the state needs to add funding for those programs. She estimated about half of the voluntary patients who use Comcare’s crisis center don’t have insurance. 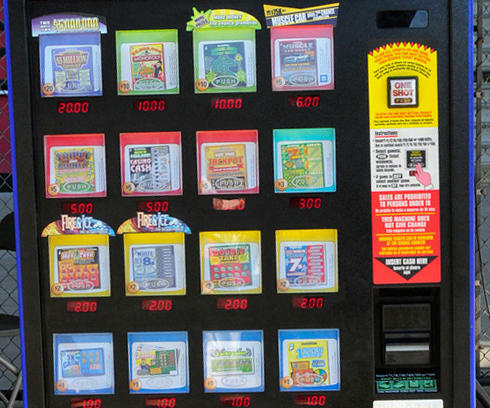 Cook and Persinger said they hope the Legislature will pass a bill that would give some funds from lottery ticket vending machines to crisis centers, but they don’t expect it would generate enough to cover all their costs. A similar bill considered in 2016 to allow involuntary treatment raised concerns about violating the rights of people with mental illnesses. A committee of mental health advocates, treatment providers, law enforcement officers and others met between the sessions to come up with a compromise to provide treatment while protecting individuals’ rights. Cook said allowing crisis centers to treat involuntary patients has been shown to reduce hospitalizations in other states. Patients who come to Comcare voluntarily often calm down within a few hours because they are in a quiet environment with staff available to help, she said. “I know it can work because it works now,” she said. 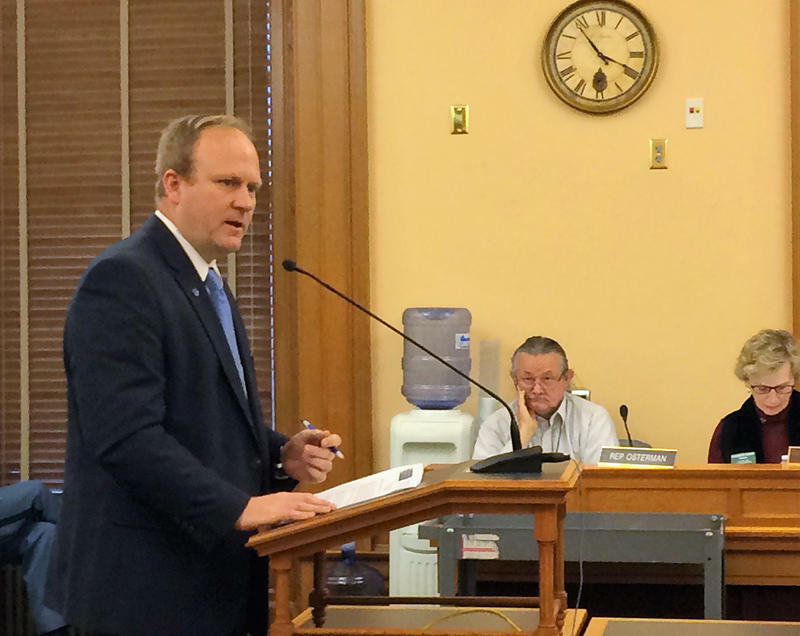 A bill that would allow treatment centers to detain Kansans in mental health crisis for up to three days moved forward Thursday after months of work to develop a compromise. The first time Rebecca Schunck tried to commit suicide she was 25. She called the police following a fight with her father, threatening to kill him and then herself. 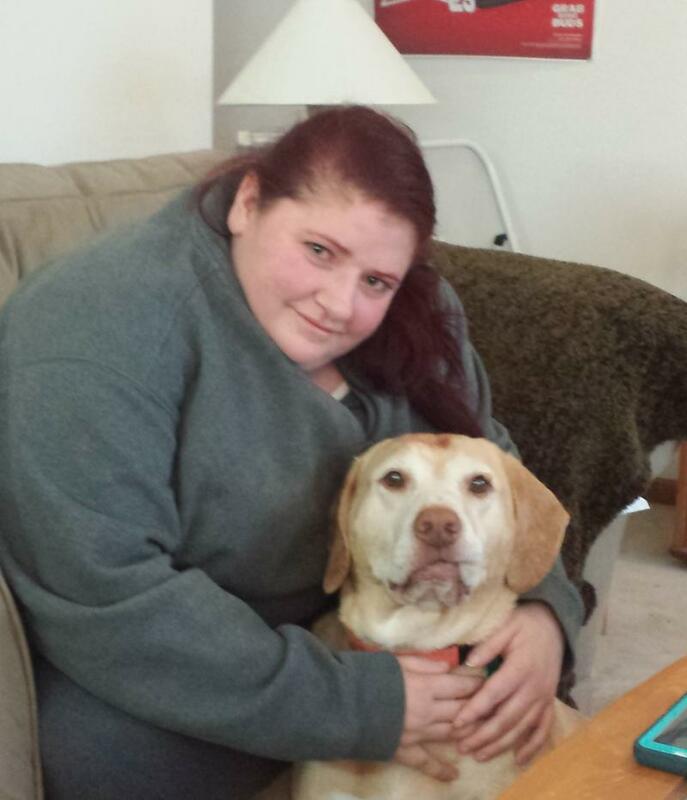 Over the next decade, she says she tried to end her life more times than she can count – possibly 75 to 100 attempts. Her preferred modus operandi was medication overdose, but she also tried drowning, hanging herself and injecting air into her veins. During her final attempt in 2011, she got into her car with the windows up and turned the engine on. A concerned friend called the police, and officers arrived at Schunck’s house just a couple of minutes before she would have likely died. Several advocates for people with mental illness on Wednesday panned a proposal that would allow treatment facilities to hold people in crisis situations for up to 72 hours as involuntary patients. “This is a deprivation of liberty,” Mike Burgess, a spokesperson with the Disability Rights Center of Kansas, said during a meeting of the Kansas Mental Health Coalition. It would be better, he said, to expand access to voluntary treatment. An informal coalition of Kansas mental health advocates is close to proposing legislation that could prevent hundreds of people with serious mental illnesses from ending up in jails, emergency rooms or a state-run hospital. “This has the potential to be one of those win-win-win situations that, frankly, in my 38-year career I can honestly say doesn’t come along very often,” said Bill Rein, commissioner of behavioral health services at the Kansas Department for Aging and Disability Services.